Bayside FC has an alliance with 4 local New England clubs: Rhode Island Strikers FC, Western Mass FC, Lusitana Sports FC, and Nor'easter Soccer Club. This alliance provides youth soccer players in the New England region with top level training opportunities and competition. As part of the alliance, Bayside FC shares coaching resources, cirriculum and much more with its partners in order to ensure the development of both boys and girls youth players and coaches. The mission of the Rhode Island Strikers FC is to provide a positive and creative environment for advanced players in our surrounding area to improve soccer skills. Through a combination of top coaching, excellent facilities and a structured year-round program, each player and coach will have the potential to reach his or her maximum level of performance. The skills of commitment, dedication, teamwork, and sportsmanship will be learned and developed. Both players and coaches will be pushed to play at the highest level of competition available; while keeping costs at a level affordable to everyone. Western Mass FC’s mission is to provide a competitive soccer playing experience for dedicated players through well-structured practice sessions and games at the highest competitive age-appropriate level possible. Western Mass FC seeks to provide an equal opportunity for all soccer players to participate in a competitive environment that develops a player's skills, knowledge and appreciation for the game of soccer through high-quality training and positive coaching. Lusitana Sports FC is a premier, not-for-profit soccer organization for boys and girls in the Rhode Island and nearby Massachusetts area. 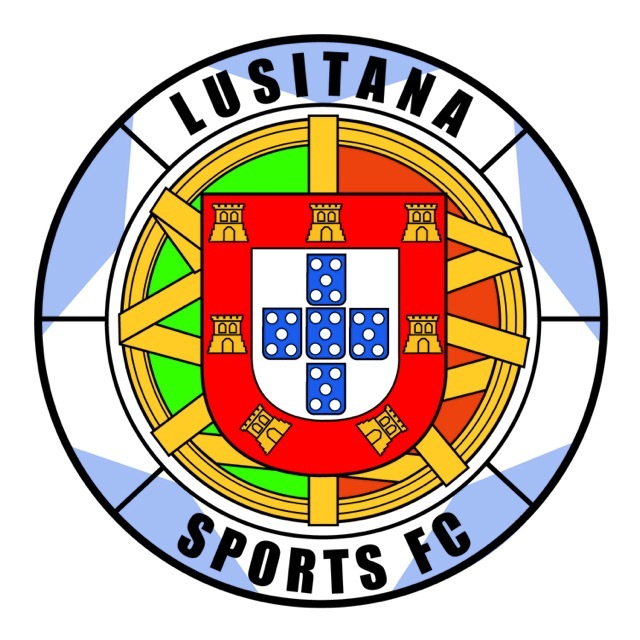 Lusitana aims to provide a competitive environment that fosters a sense of team sprit, unity, and overall passion for the game. They seek gifted players and aim to provide experienced coaching staff to train teams to reach their maximum potential. Nor'easter Soccer Club's mission is to prepare athletes for excellence in both athletic endeavors and life. Nor’easter Soccer Club will provide the proper environment for player development through quality coaching, good sportsmanship and teamwork. The club wants all players to develop a life long passion for the game. Nor'easter Soccer Club strives to provide players life lessons, to have high expectations, good character, fair play, respect for all and never give up.